Achilles tendinitis is the inflammation of the Achilles tendon that connects the calf muscles, the group of muscles located below the back of the knee, with the bones of the heel. It is usually sport-related as it is caused by overuse or strain of the tendon and the calf muscles. 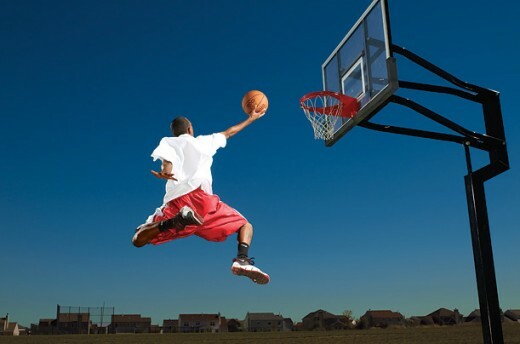 It is common to occur during running, jumping and other physical activities. In some cases, it may be severe to the degree that it causes the tendon to rupture (tendon tear) and needs surgery, and this condition is called Achilles Tendon Rupture. Mild aching pain in the Achilles tendon area, in the back of the leg and above the heel, after doing physical activity as running. More severe pain after doing intense physical activities such as prolonged running, stair climbing or sprinting. Stiffness or tenderness, pain on touch: It is more common in the morning and improves with mild activity. Mild swelling of the Achilles tendon. Weakness in the lower part of the leg. You may hear crackling sound on moving the Achilles tendon. 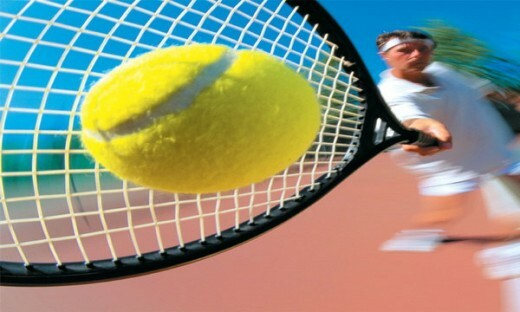 Sports including sudden stoppage from movements as Tennis or a lot of jumping as Basketball. Hill running or stair climbing especially, when it is intense. Rapid increase in running speed or distance of running. Running over hard or uneven surface. Wearing inappropriate foot wear during exercise. Traumatic injury of the Achilles tendon. Abnormalities of the leg such as flat foot. Severe case of Achilles tendon inflammation may lead to degeneration of the tendon, a very painful condition called Achilles tendinosis. This condition may lead to rupture or tear of the tendon that needs a surgery to repair the severely damaged tendon. X-ray: It visualizes hard tissues of the body, so it can detect if there is a problem with your leg bones. 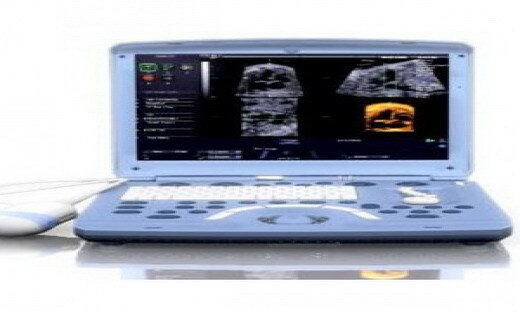 Ultrasound: It visualizes soft tissues of the body, so it can give an idea about the state of the Achilles tendon, calf muscles. Also, it can produce images of the tendon in motion. 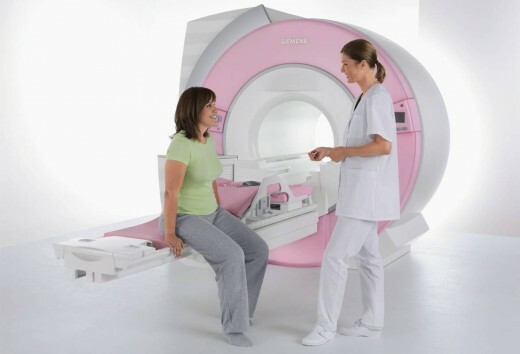 MRI (MagneticResonanceImaging): It uses a different technique by using a magnetic field to visualize soft tissues of the body. It shows more details about the tendon state and detects if there is a rupture. Rest: Appropriate rest is very important in the treatment of Achilles tendinitis to reduce the strain on the tendon. 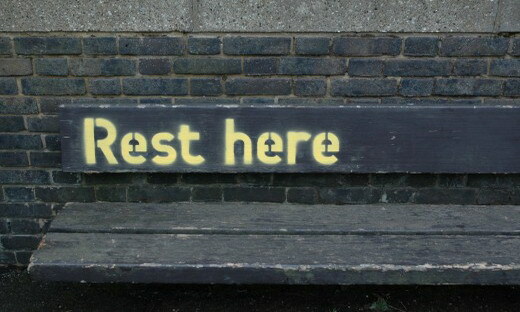 Yourdoctor will recommend the degree of rest required. You may be asked to avoid exercise for several days, decrease the duration or the intensity of your routine exercise, practice less strenuous sports as swimming or even wear walking boots or use crutches if you experience pain on walking. 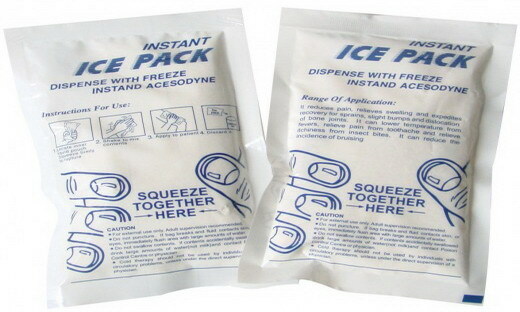 Ice: If you put a pack of ice over Achilles tendon area for 15 minutes after exercise or when you experience pain, it may help reduce pain and swelling. 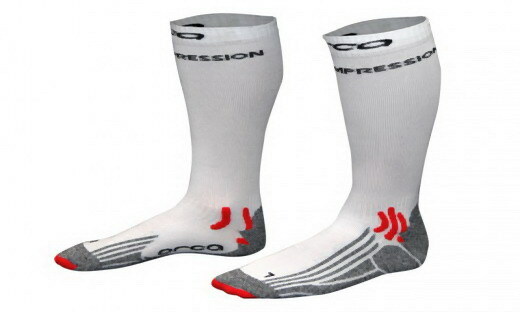 Compression: Using elastic compressive bandages or wraps will decrease the swelling and restrict the movement of the tendon leading to decreased pain. 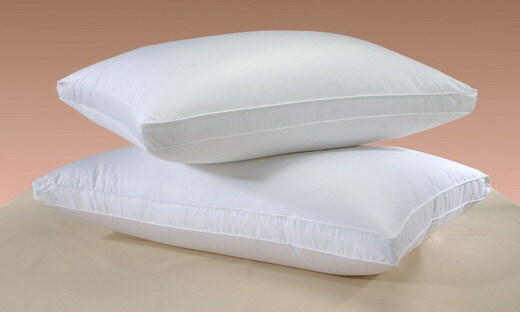 Elevation: You can elevate your leg above a pillow during sleep to decrease swelling in your legs. Your doctor may prescribe pain killers such as Non-Steroidal Anti-Inflammatory Drugs (NSAIDs) e.g. 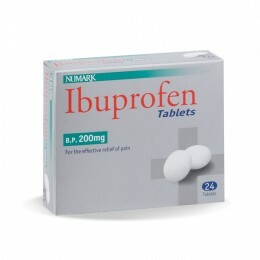 Ibuprofen (Advil) and Naproxen (Aleve), to reduce pain and inflammation of the tendon. 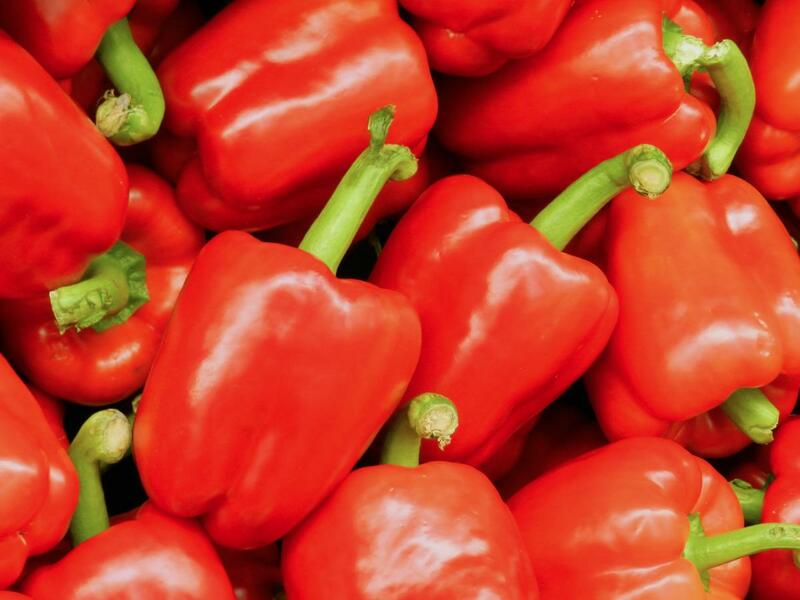 Long term usage of these drugs may cause some adverse effects as peptic ulcers and bleeding tendency. 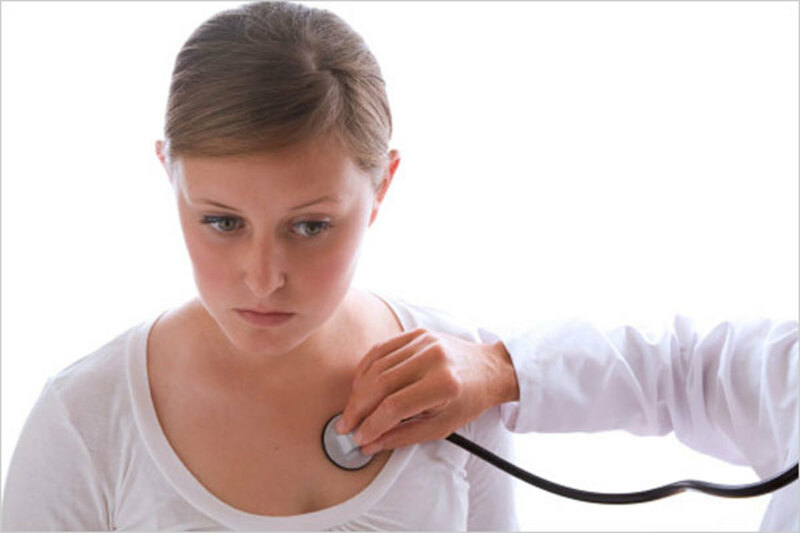 Your doctor will discuss with you the duration for which you must take these drugs and how you will monitor their side effects. Exercise of Calf muscles: Strengthening your calf muscles makes your Achilles tendon stronger and more efficient in handling with strain. To get stronger calf muscles, you can exercise by raising your toes or by using a calf-strengthening machine. There is a special exercise, called eccentric strengthening, shown to be effective in treating Achilles tendinitis. It is done by raising on your toes then, slowly descending to the ground. Stretching with knee stretched: This technique is useful in stretching the upper portion of the calf muscles. It is done by leaning against a wall while your heels are on the ground and your knees are straight. 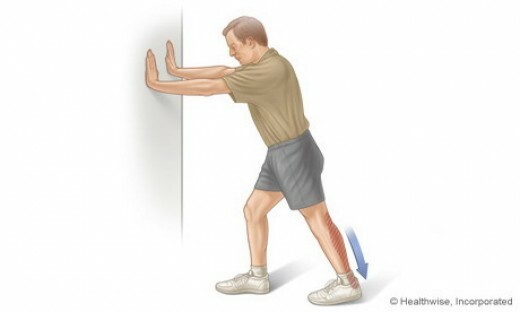 Stretching with knee bent: This used to stretch the lower portion of the calf muscle. It is done by putting the foot forward, then, flexing the knee and the ankle with the heel flat on the ground. Platelet rich plasma: It is used in the treatment of Achilles Tendinosis. It includes injection of your own blood plasma into the site of inflamed tendon to promote healing; as plasma contains many factors that promote healing. Corticosteroid injections: Your doctor may inject corticosteroid near the inflamed tendon to reduce inflammation. Direct injection in the tendon increases the risk of tendon rupture; so it is recommended that the injection is ultrasound-guided. 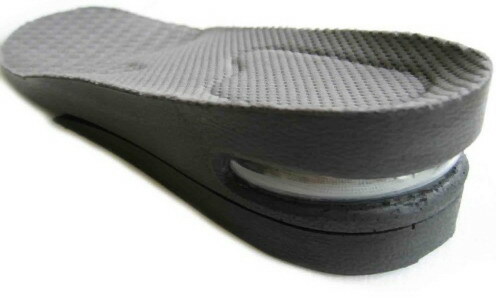 Orthotic Devices: They help in change the position of the ankle and foot to promote healing. They include shoe insertion or wedges that elevate the heel to reduce the strain on the tendon. Surgery: It is indicated if the problem persists for several months in spite of conservative treatments or there is partial or complete rupture of the tendon. It repairs the damaged or degenerated tendon tissue. Achilles Tendinitis: How to Prevent? Learn about the detection, treatment, and prevention of tendinitis from the experts at WebMD. Learn how to prevent and treat running and overtraining injuries. Increase your exercise intensity gradually: For example, if you are running, you must increase your running distance and speed gradually. It is recommended to not increase your activity level for more than 10% in one week. Avoid hard activities: Activities, such as hill running, place great strain on your calf muscles and your Achilles tendon; try to avoid them. If you wish to practice these activities, you must warm up first before exercising and rest if you feel pain. Warming-up makes your muscles more suitable for vigorous work. 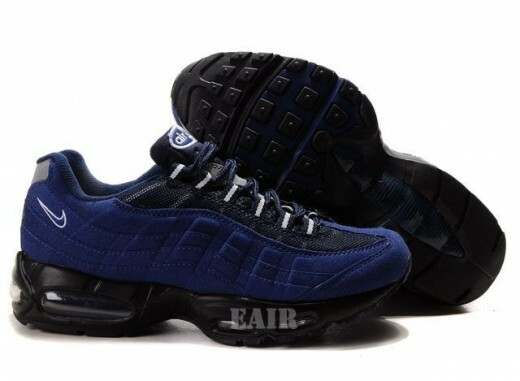 Choose the appropriate shoes: Exercise shoes must have adequate cushion for your heel and firm arch support. This helps to reduce the strain on your Achilles tendons. Strengthen your calf muscles: Stronger calf muscles are more effective in handling with the strain originating from exercise. Stretch every day: If you stretch before and after exercise, this helps you to maintain good muscle flexibility. 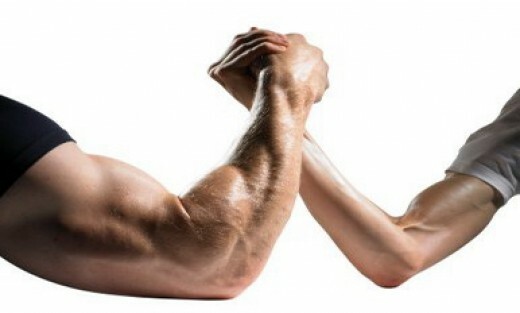 Muscle flexibility makes your tendons withstand greater tension. 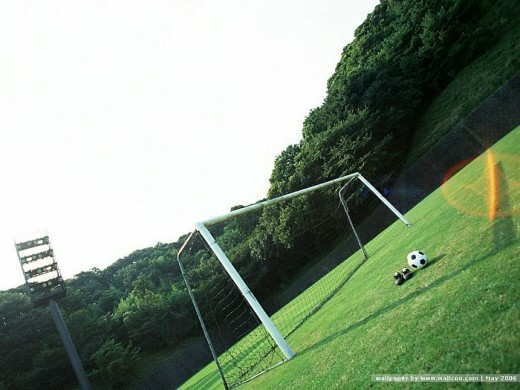 Cross-train: Besides running or jumping, practice low-impact sports, such as cycling or swimming. This gives your tendon more time to rest. Where Does the Term "Achilles Heel" Come From?